Errors in Go: From Denial to Acceptance — Could also be called the ‘five stages of Go error grief’. Practical advice on getting the most out of handling errors ‘the Go way’ from the creator of imgproxy and Overmind. 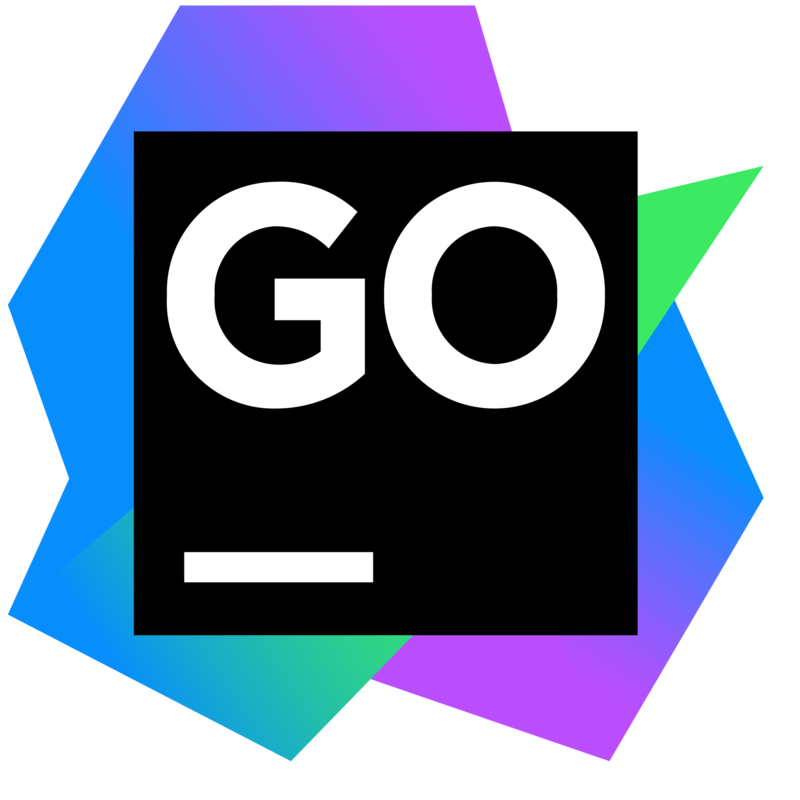 TinyGo: A Go Compiler for Microcontrollers — “TinyGo uses LLVM internally instead of emitting C, which… leads to smaller and more efficient code”. It doesn’t support everything, though. Go Productive with New GoLand IDE 2018.3 — Change Signature refactoring, Google App Engine debugger, Go core dumps support, Testify and Mozilla rr, improved code completion, support for diagrams, updates for VCS, Docker, and Kubernetes, and much more. Try free for 30 days. GoCV 0.18.0: Go Computer Vision Now with OpenCV 4 Support — GoCV is a package for performing computer vision related tasks in Go that leans on the popular OpenCV library which has recently hit version 4.0. 6 Tips for Using Strings in Go — Covers topics like how to write multiline strings, concatenate strings efficiently, convert various data types into strings, check for prefixes, and converting strings to byte slices. Mid-level & Senior Backend Go Engineers - North America (Remote) — Help us build and deliver reliable solutions for our clients. We are a high-performance software development firm. How to Build A Photo Feed with Go and Vue.js — The end result uses the Pusher service for a real-time user experience. Building a Web App with Go, Gin and React — How to build a web application with Go and the Gin framework and add authentication to it. From X to Go — A running list of links to articles about moving from various programming languages to Go. Aminal: A Modern Terminal Emulator for Mac/Linux — It’s implemented using Go and OpenGL, but not quite ready for everyday use. DNS: A Library to Work with DNS from Go — The docs aren’t super thorough but the library itself is and supports an incredible amount of DNS related RFCs and DNS features. Simplify Data Collection with a Single API — Collect data once with Segment and send it to 200+ tools. Get a free developer account. checkmail: An Email Address Validation Package — Supports three levels of checks - format, valid domain, and checking the user exists via SMTP. sso: A Single Sign-On (SSO) Solution for Securing Internal Services — More info here. GoBGP: BGP (Border Gateway Protocol) Implementation in Go — One for the networking and TCP/IP crowd. If you need this, you’ll know. Submit a link to us to (potentially) win a cute Go gopher! Golang Market has kindly given us 20 Go gophers (inspired by Renee French's design) and we're giving one away each week to a random person who submits a link. You can submit your link here. Good luck. This week's winner is Francis Sunday who submitted Building a Web App with Go, Gin and React - congratulations.